KUALA LUMPUR, Dec 4 — The Magistrate’s Court here today has issued warrants of arrest against fugitive Malaysian businessman Low Taek Jho or Jho Low and four other individuals to assist in investigations into the 1Malaysia Development Berhad (1MDB) scandal. The other four are Tan Kim Loong, 40, Tang Keng Chee, 53, Geh Chong Heng, 47, who were 1MDB employees and a woman, Loo Ai Swan, 45, a former 1MDB lawyer. 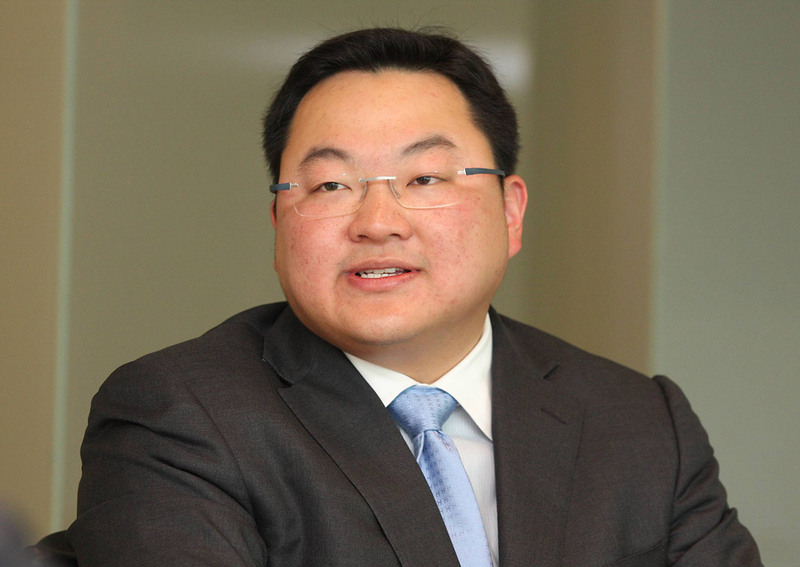 Jho Low and the four individuals face money laundering charges. Accordiung to court e-filing, Jho Low and the four individuals were supposed to be charged in absentia today at four separate Sessions courts. According to sources, the case was to be handled by several police officers but all were no-show. There was a heavy presence of the media since 8am to cover the proceedings. A policeman on duty at the court later informed the media that no proceedings would be carried out and that warrants of arrest would be issued for them. According to media reports, Jho Low, who is being hunted by police and wanted in Malaysia, Singapore and several other countries, is believed to be hiding either in China or Abu Dhabi, but to date, his actual whereabouts is not known. Prior to this, the Malaysian Immigration Department had revoked Jho Low’s passport at the request of the Malaysian Anti-Corruption Commission following its investigations into the 1MDB scandal.